Malindo Air, a new low-cost carrier owned partly by Lion Air, launched its first two flights on Friday in Kuala Lumpur, Malaysia. The airline’s first flight was from Kuala Lumpur to Kota Kinabalu at 1:30 p.m. using a Boeing 737-800 belonging to Lion Air, who own 49 percent of the carrier. The other flight was from Kuala Lumpur to Kuching in Sarawak. Malindo is a joint venture between Lion Air and Malaysia’s National Aerospace and Defense Industries (NADI), which is based in Kuala Lumpur. 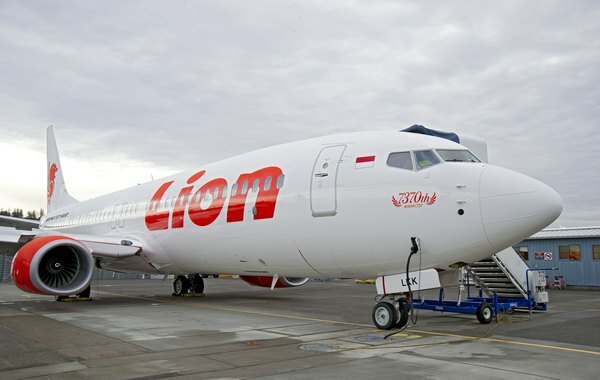 The 737-800 will be returned to Lion Air in the near future and be replaced with a Boeing 737-900ER, turning the airline into the first company to operate that type of aircraft in Malaysia. Malindo Air is planning to operate 12 Boeing 737-900ERs by the end of the year, after they ordered the aircrafts from Lion Air in 2012. On Monday, Lion Air put a $24 billion order for 234 Airbus jets to be delivered from 2014 to 2026. In 2011, the Indonesian carrier signed a record $22.4 billion deal for 230 Boeing 737 airliners. The company has said it was planning to expand its current fleet as well as spawn new regional airlines.